May Babcock is a papermaking and printmaking artist living in Pawtucket, Rhode Island. She graduated from the University of Connecticut in Storrs with a Bachelor of Fine Arts in painting and printmaking. Directly after, she joined the graduate printmaking program at Louisiana State University in Baton Rouge, earning her Masters of Fine Arts degree in 2011. Her work combines hand paper making processes, printmaking, and book forms that interpret latent landscapes. She begins with specific sites, shorelines, and non-idealized locales where she collects materials and draws the surroundings to gain a psychological impression of a place. 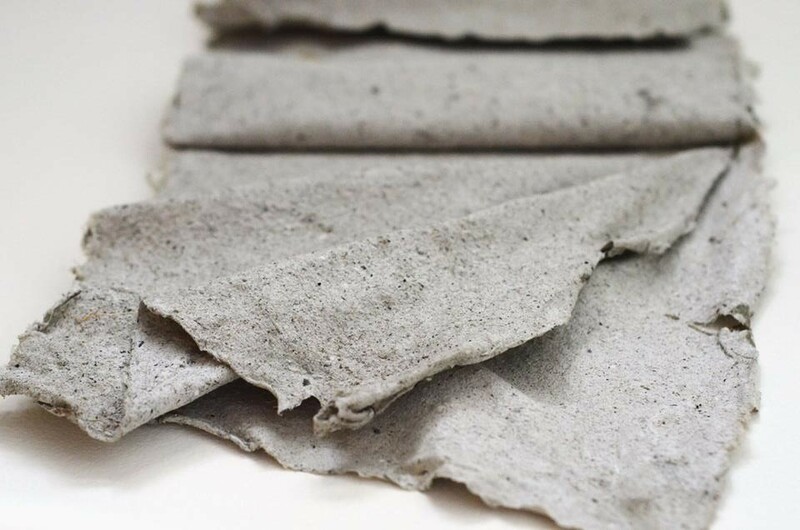 Collected plant fibers turn into paper pulp, pulp used experimentally in pulp prints, pulp paintings, and sculptural work. ← INDUSTRIES OPEN HOUSE TONIGHT, MARCH 4th!